Non-Returnable Gate Pass is issued when a material that only exits the main gate or only enters the main gate. It is not a two way process. It should also be noted that approval for non-returnable gate pass is mandatory. A non-returnable gate pass can have both inward and outward purposes. 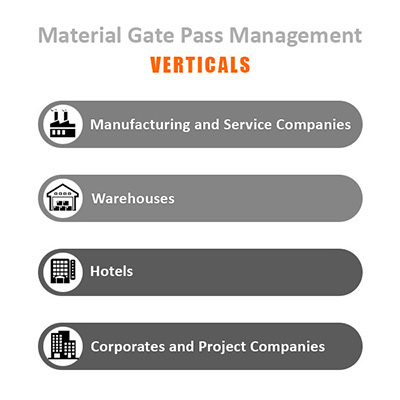 Inward non-returnable gate pass is issued when a material enters the main gate and do not exits the gate. These materials are usually for company's use. Examples are raw materials, consumables, and stationaries for the company are requested. Outward non-returnable gate pass is issued only when a material exits the main gate. Examples are manufactured goods for sales.